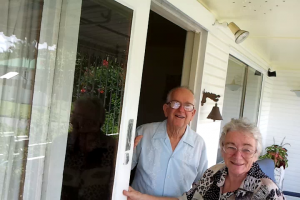 Do you remember when your sliding door was brand new? Regardless of its size, you were probably able to open it easily with just one finger. There probably wasn’t any grinding or sticking. Don’t you wish you could have doors like that again? At A J Doors, we pride ourselves on our ability to get any door working the way it did when it was brand new. Whether it sticks, rattles, bumps or grinds, we’ll have your door sliding smoothly and silently again in no time. 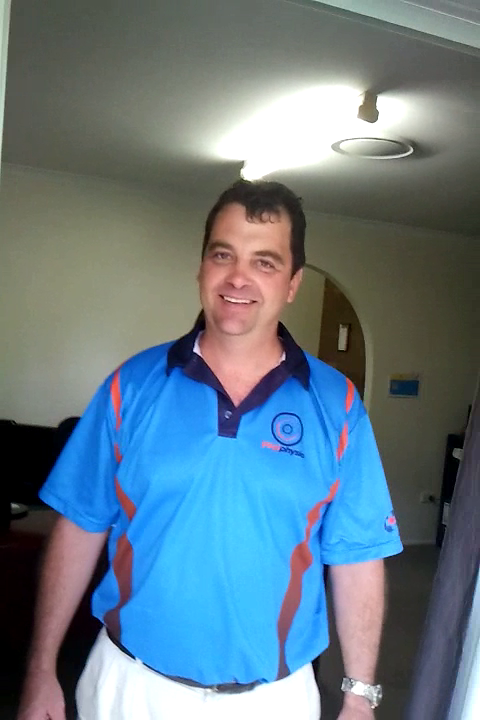 For sliding door repairs in Brisbane, the A J Doors team is the team for you. Talk to the A J Doors team about your door problems today. It’s the quickest, most efficient way to fix any sliding door issue.We also do commercial repairs for small businesses or office establishments. 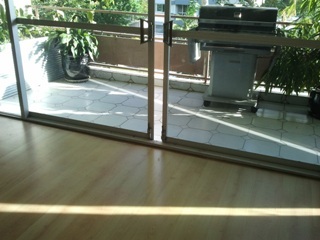 Most issues with sliding doors are caused by small dirt, dust and gravel particles. These particles cause significant wear and tear on moving parts like rollers. Sand is the worst offender, which is why we do a lot of work for childcare centres with sandpits. Rusting parts are another big problem, particularly in our humid Brisbane climate. Rust growth is worsened if your door has been stationary for awhile. Although once standard in the industry, aluminium runners are also an issue. We recommend stainless steel tracks to our customers – these will extend the life of your rollers, lasting decades instead of months. Drawing on years of experience and a wealth of knowledge, a sliding door repair expert can diagnose your problem and easily apply the solution. DIY tricks such as lubricating the tracks can actually make the problem worse. The A J Doors team has a large collection of quality parts, some of which are no longer produced. Thanks to our great supplier relationships, we can also get a quick turnaround on specialist part orders. Whether there’s a problem with your sliding door track or your sliding door rollers, we know that every job is different and only use the most suitable and highest quality materials. All materials used in our door repairs are guaranteed for three months. If we’ve installed stainless steel tracks and/or new rollers, we will give you a three year warranty on these parts. Thanks for the excellent job you did on my sliding doors. is very good at what he does. I would highly recommend A J Doors. It’s Tye here. Thanks for fixing the door, the client is very pleased with the job and your services.